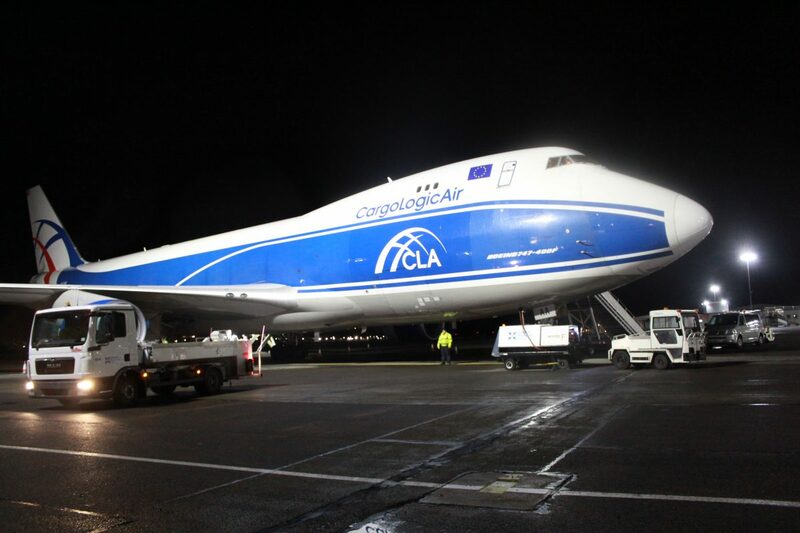 Glasgow Prestwick Airport is delighted to welcome CargoLogicAir, the UK’s only main-deck cargo airline, with the launch of twice-weekly freighter services. The new Boeing 747 flights will operate on a Monday and Friday connecting Houston’s George Bush Intercontinental Airport and Frankfurt Airport. Each service offers 110 tonnes of freight capacity giving a welcoming boost to Scotland’s oil and gas, aerospace and other manufacturing and production industries. It also houses on-site security screening, wide-ranging storage facilities as well as employing personnel trained in specialist freight handling. “We’re extremely pleased to welcome CargoLogicAir as the airport’s latest freight operator.